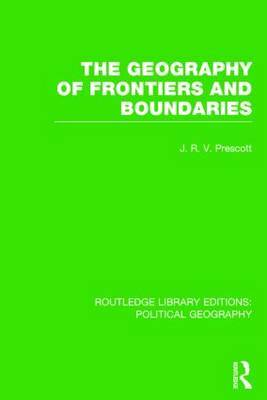 This book, originally published in 1986, shows the importance of geography in international power politics and shows how geopolitical thought influences policy-making and action. It considers the various elements within international power politics such as ideologies, territorial competition and spheres of influences, and shows how geographical considerations are crucial to each element. It considers the effects of distance on global power politics and explores how the geography of international communication and contact and the geography of economic and social patterns change over time and affect international power balances.